Will the lunacy ever end? It's good to hear he's on the mend. Having lived in a dorm setting, I understand how great this must have been. 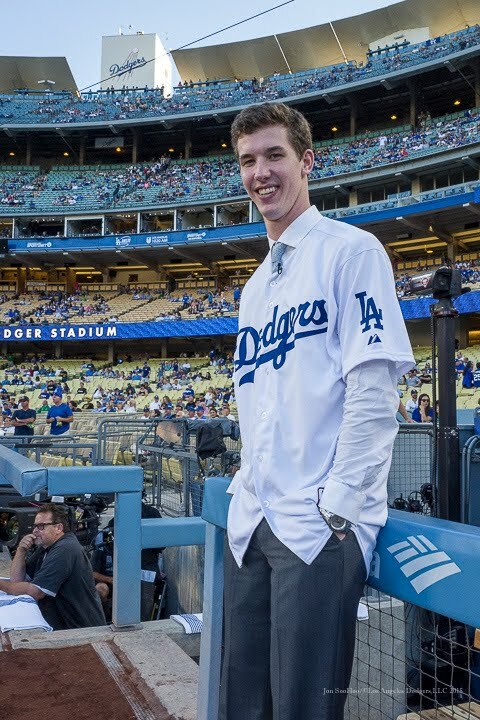 Maybe they'll open an Chipotle at Dodger Stadium when he makes it to "The Show." Yeah, you gotta put your foot down when it comes to your "walk up" music. A big thanks to Walker for doing this. He didn't have to, and the fact that he did means a lot. BTW, he spent a bunch of time with the fans on Reddit and answered far more questions then what I've show above. So, I certainly suggest checking out the thread for yourself. Go here.